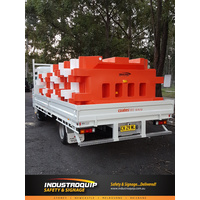 CALL 1300 554 192 for bulk buy deals! 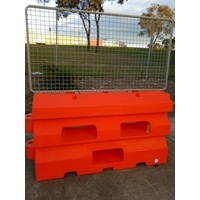 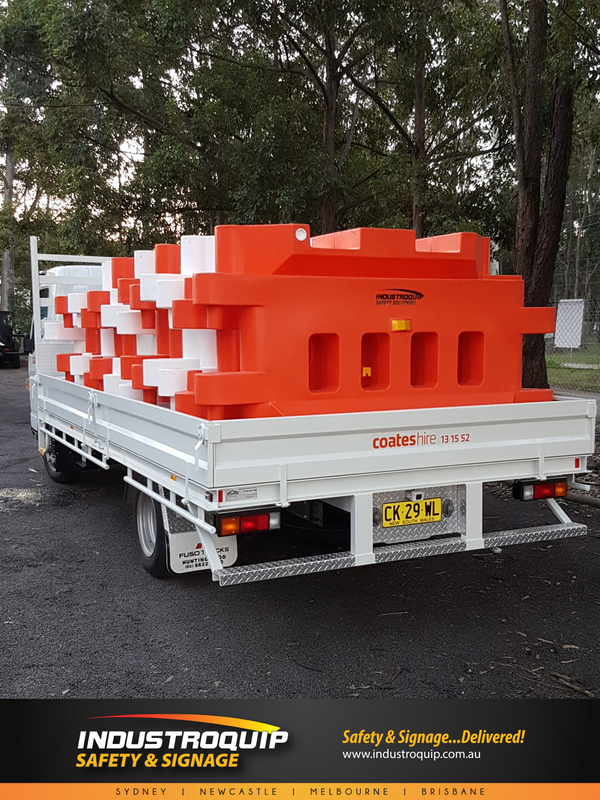 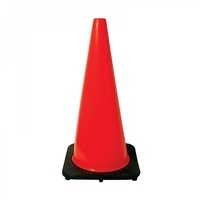 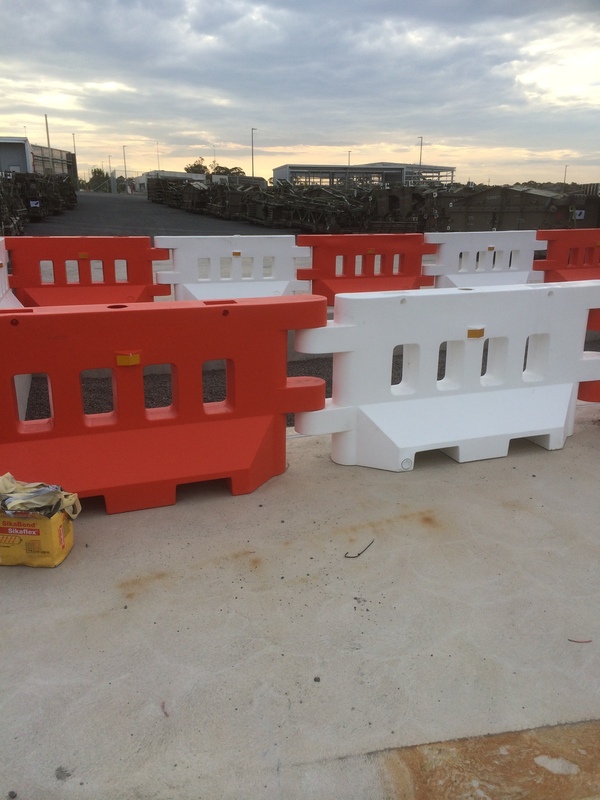 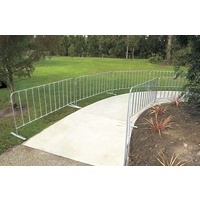 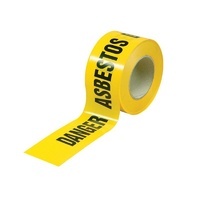 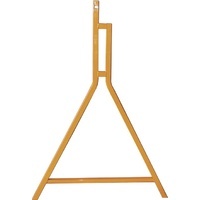 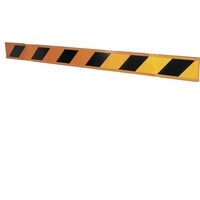 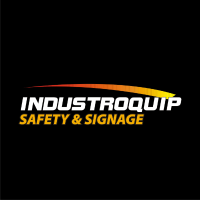 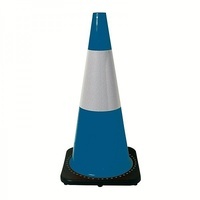 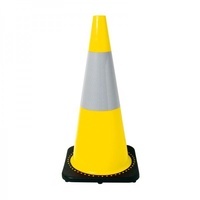 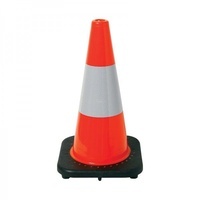 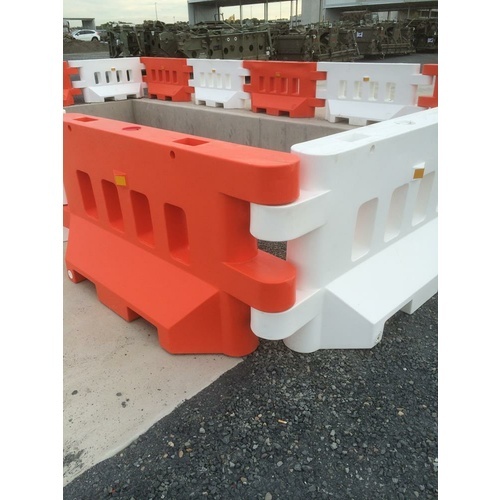 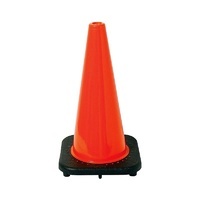 Complies with Australian Standard AS1742-3-1996 Traffic Control Devices for works on roads, Section 3.10.1. 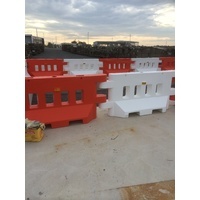 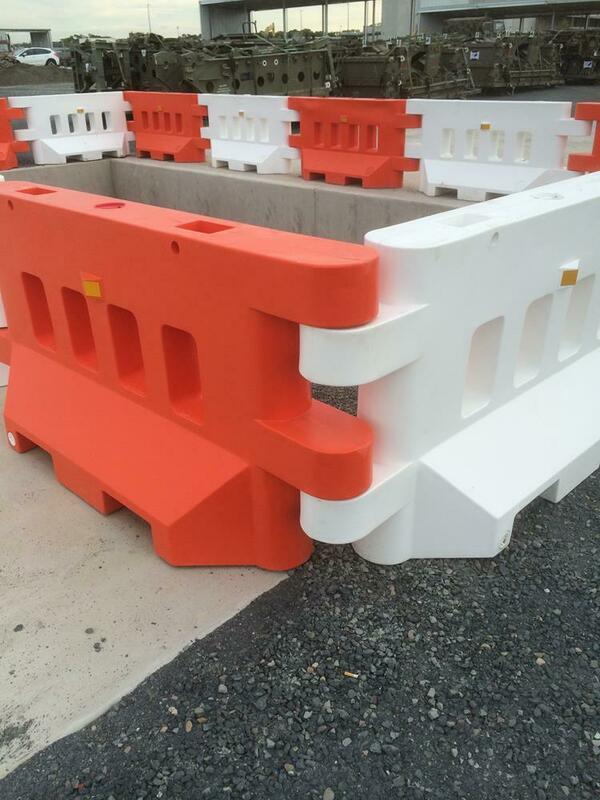 Retro fitted with reflective tape and can be fitted with pole signage, hazard lights and anti-gawk screens and Printed BannaMesh, Hushtek Noise Barriers or Fence Scrim.